Valley Lodge & Spa in South Africa is a high-end country getaway. It’s less than an hour drive away from the major cities of Gauteng. 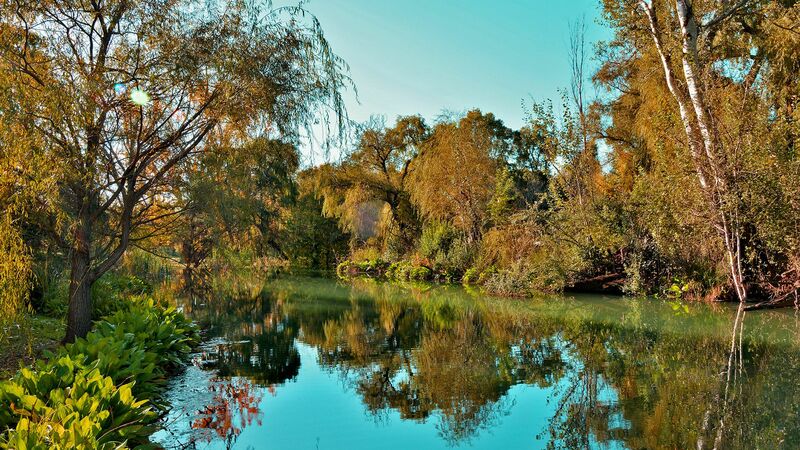 The property is surrounded by a nature reserve, with a river, indigenous vegetation, and prolific bird life. Our hotel in Magaliesburg, South Africa has also received the Gold Award from the West Rand Tourism authority. This is for providing the best Overall Accommodation, best Spa Experience, and best Tourism Establishment in West Rand. Get in touch with the front desk at Valley Lodge & Spa in South Africa for transportation options.